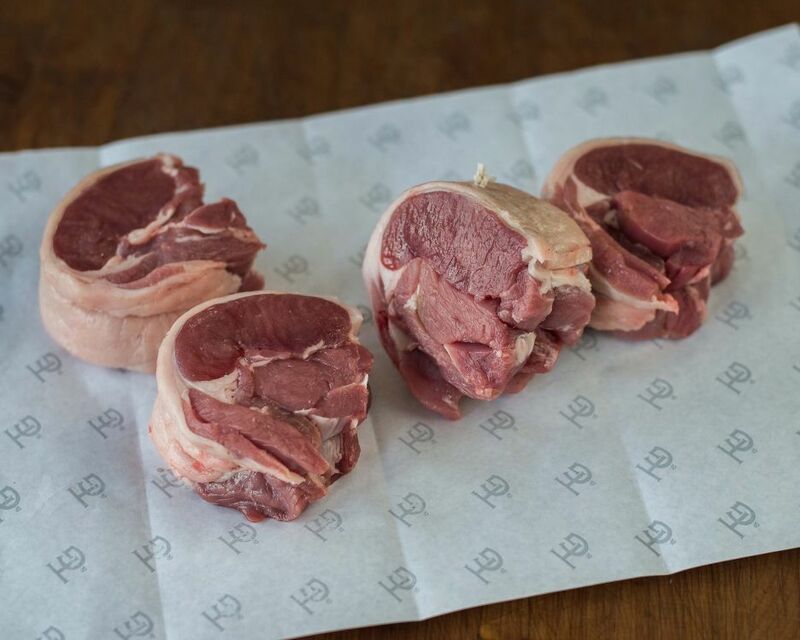 We work with farms nationwide, mostly within Yorkshire and Essex, who provide us with carcasses of native-breed and grass-fed lamb reared outdoors on pasture. Dry-aged by us for up to 14 days. 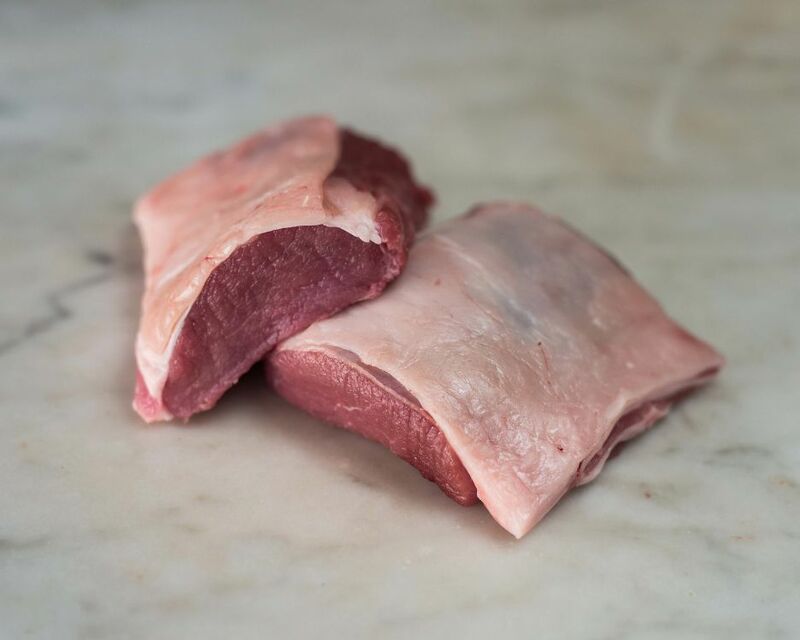 Boneless sirloin of lamb, with the fat left on. Tricky to prepare, a lean, fine dining favourite.